You must be thinking that things like StarThis and StarThat are all acts of fiction from the StarWars movie . But, in fact StarTram is not fictitious anymore. It is actually a patent for a design of a new space launch vehicle. Today, we use jet propulsion to precision for launching space vehicles and satellites. 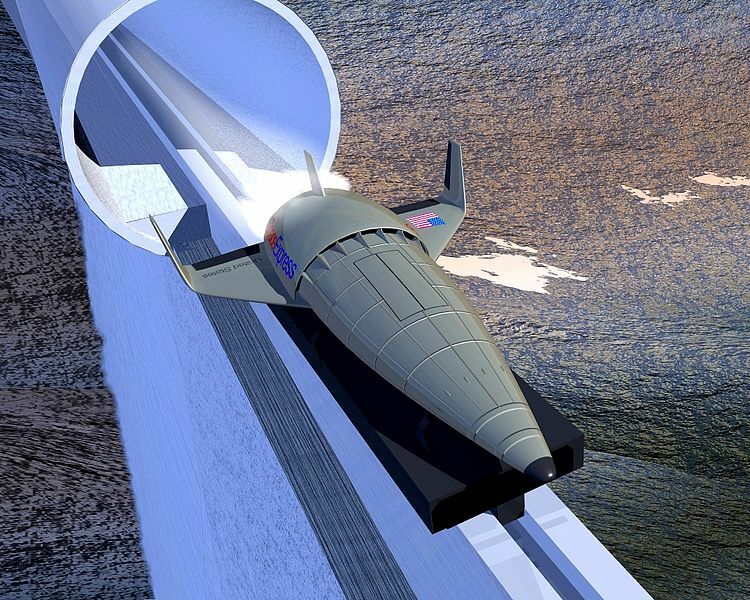 Now, we can start using maglev technique to lauch space vehicles. A StarTram is just an accelerator for increasing the speed of a payload to orbital velocity speeds. This entry was posted in Technology, Transportation, Uncategorized and tagged Space Launch Vehicle, StarTram. Bookmark the permalink.